Susanah Villa Gomez Killed in Phoenix Hotel Shooting; Was This Tragedy Preventable? A Phoenix hotel shooting reportedly claimed the life of 23-year-old Susana Villa Gomez Thursday night, May 10, 2018. According to AZ Family, officers responded to gunfire at a hotel “on 49th Avenue and McDowell Road,” shortly before 11:00 p.m. Ms. Gomez was discovered inside the hotel and transported to a local hospital, where she succumbed to fatal injuries. Police are still searching for suspects and a motive, per ABC 15 reports. 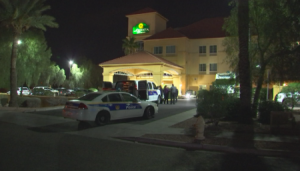 Did negligent security contribute to this Phoenix hotel shooting? We represent individuals and families who have suffered a tragic loss or injury as a consequence of negligent property security. 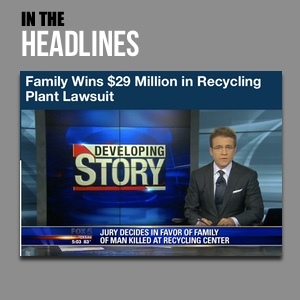 Read Our Legal Take below to find out if the Ms. Gomez’s family may have a legal avenue for justice and claims for substantial compensation in Arizona, or call now for a free consultation with our legal team: 888.842.1616. Recent crime reports from Spotcrime.com reveal a number of violent crimes in the surrounding area. Was the hotel owner or management aware of local criminal activity? If so, what additional security measures, such as surveillance cameras and security patrols, were implemented to protect residents and deter future crime? Generally, property owners are required to protect all those legally on the premises from any foreseeable harm. Should the facts of this matter reveal that the hotel owner or management failed to provide adequate security to protect those on its premises, the family of Susana Villa Gomez may seek justice and elect to pursue legal claims for their loss.